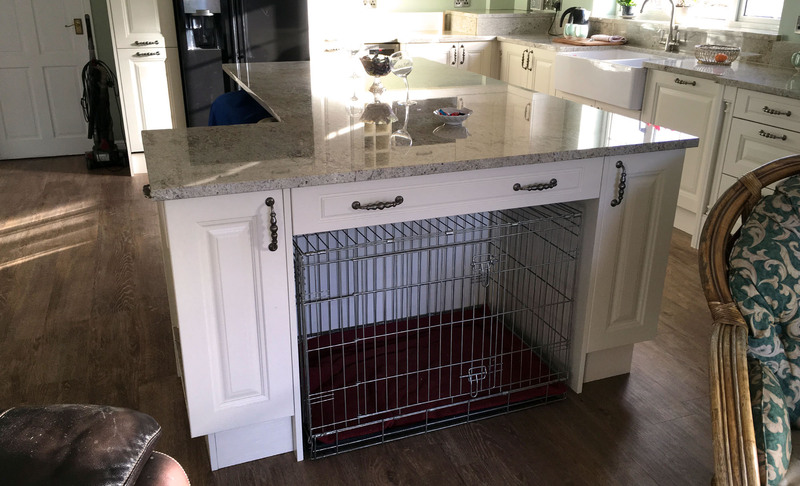 The client needed an easy living family kitchen for herself and her dogs. 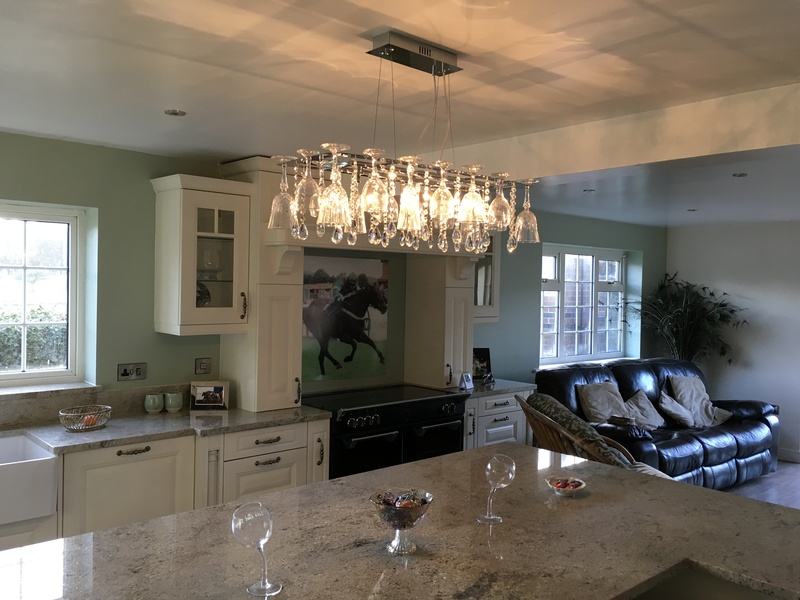 The team at Inspirational Kitchens gave her just that, covering everything - even down to the finishing touches such as the wine glass chandelier. 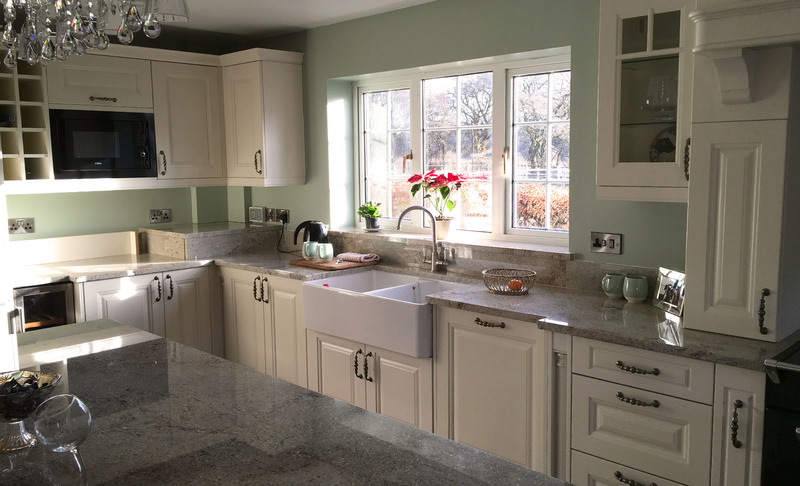 Inspirational Interiors pride themselves on designing interiors with both your lifestyle and budget in mind. Their success is based on 10 years of happy customers and from positive recommendations, they continue to grow. 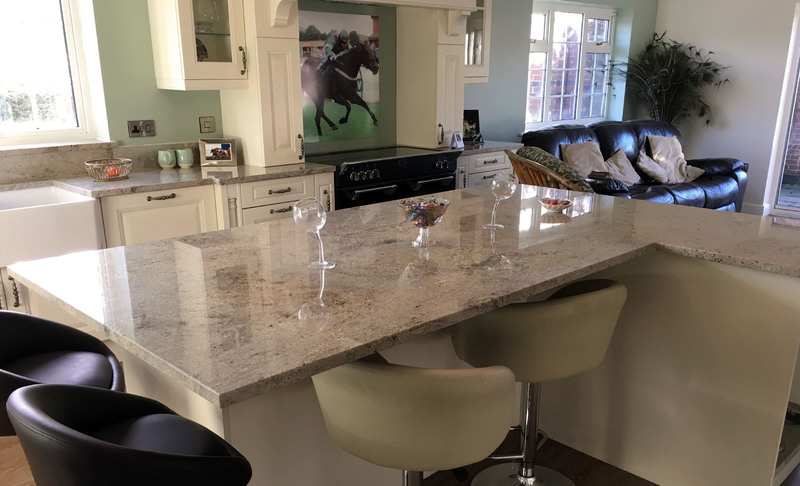 Sam you do kitchens I train racehorses so do what you think is best, this was my brief for Inspirational kitchens. My kitchen is perfect; Sam changed what was two dark rooms into my beautiful kitchen which I now live in - I just don't want to move out of it! 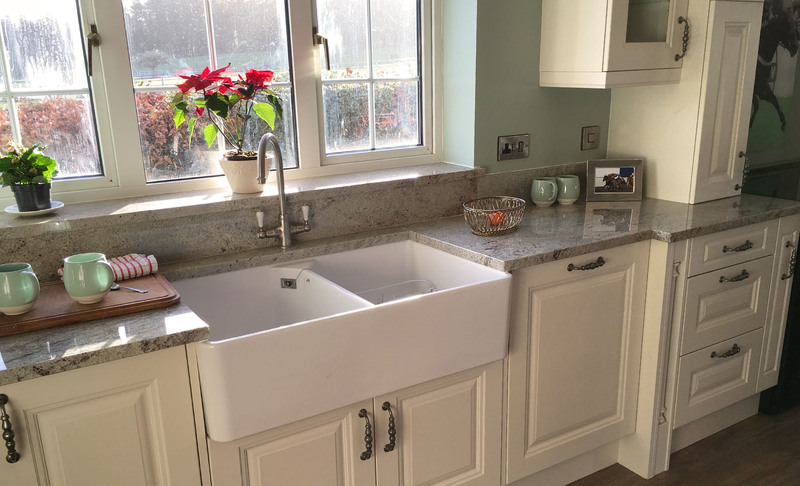 Mr & Mrs Hobson wanted something classic for their home in Goole, Yorkshire. They consulted with the team at KNB Creations and decided upon the Jefferson range.